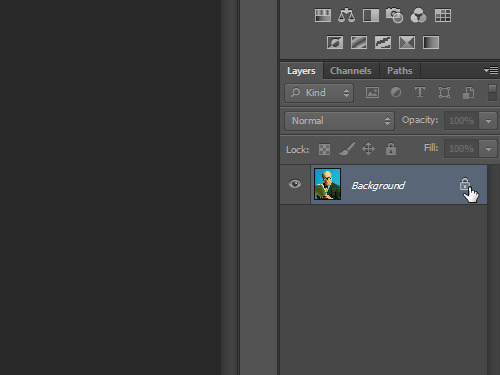 In this video tutorial we will show you how to use Photoshop cs6 quick selection tool. 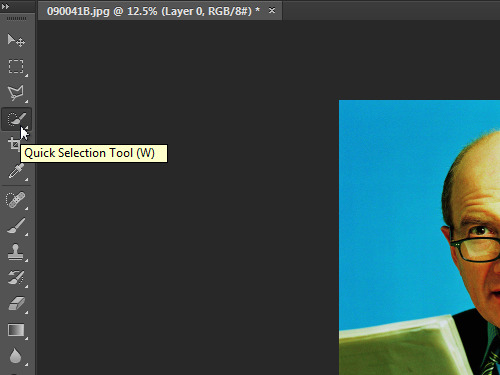 You can use Photoshop quick selection tool to delete the areas filled with unified color. Launch the Adobe Photoshop. Go to the “File” menu and choose “Open”. 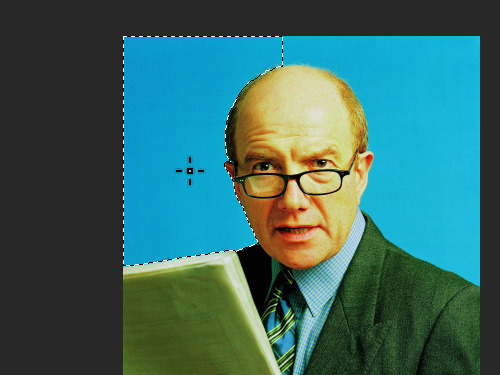 In the appeared window select the image you want to edit, and press “Open”. Go to “Layers” and double click the “Lock” icon to unlock the layer. In the appeared window click “OK” button. Then go to the toolbar, choose the “Quick Selection Tool” and select the image area that you want to clear. Press “Delete” key on the keyboard to delete the selected area.